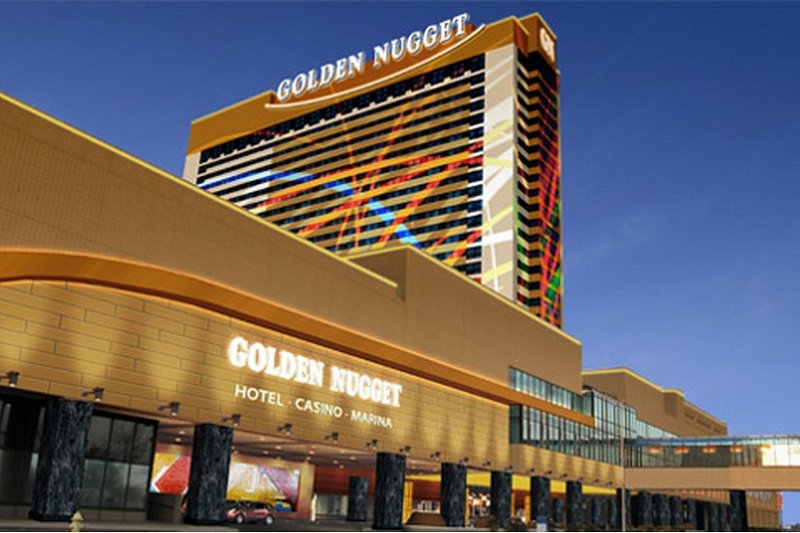 Golden Nugget Atlantic City Special Occasions? 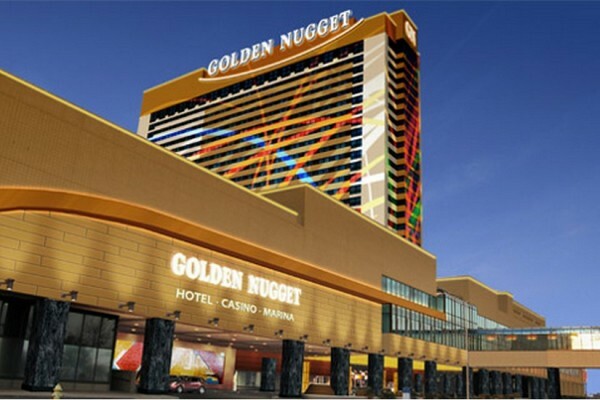 Any hotel can hold an event, but with Golden Nugget Atlantic City we deliver an experience. From unparalleled menu options to award-winning service, our Catering Department is here to help you create an unforgettable affair. You deserve no less than perfection. Accommodations at the Golden Nugget in Atlantic City are the ultimate in comfort and style. 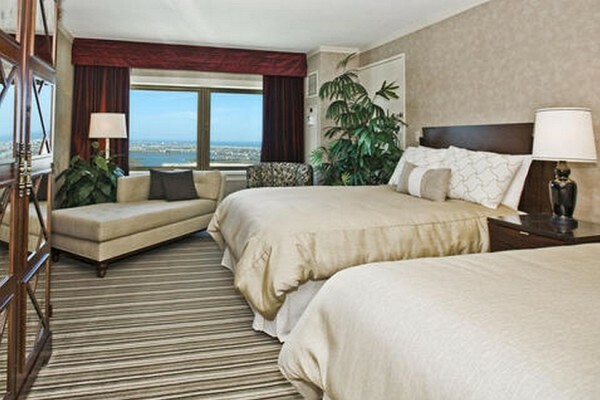 All hotel rooms are accessed by a state-of-the-art key system and include an in-room safe, refrigerator, iron and ironing board, a signature Lodge net system for on demand movies, digital music and iPod docking stations.